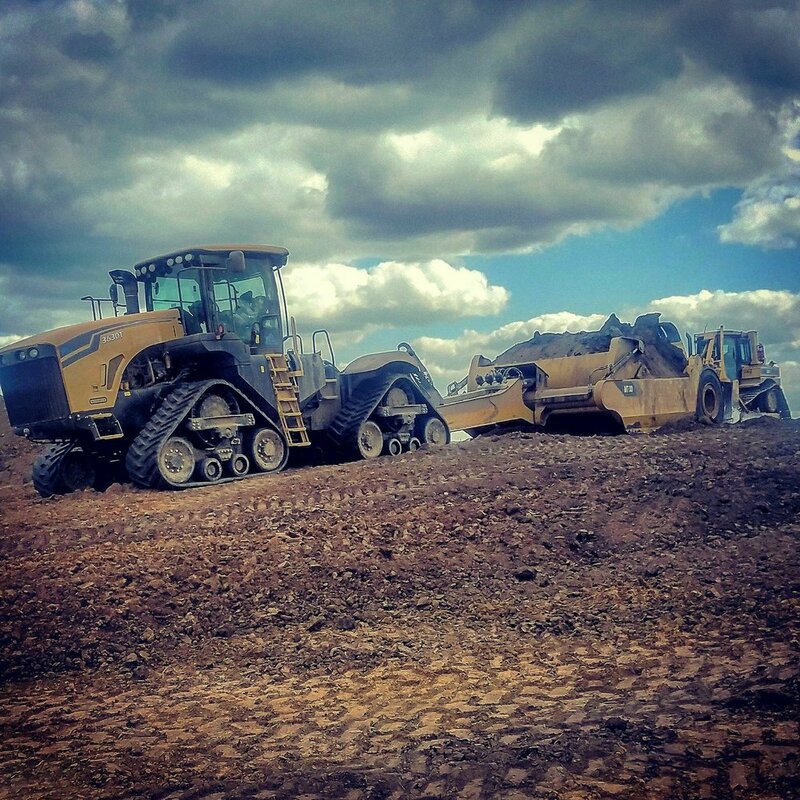 McCleary Excavating is a grading contractor located out of Blue Grass, Iowa and has served the Quad Cities since 1954. With four generations of knowledge and experience we pride ourselves on unrivaled quality and worksmanship. Learn about McCleary Excavating's simple beginnings and the four generations that have helped to shape it. With skilled operators and a fleet of over fifty pieces of equipment, we've got you covered.